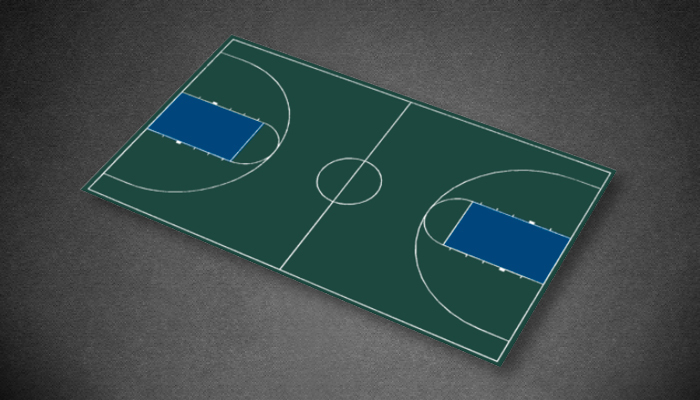 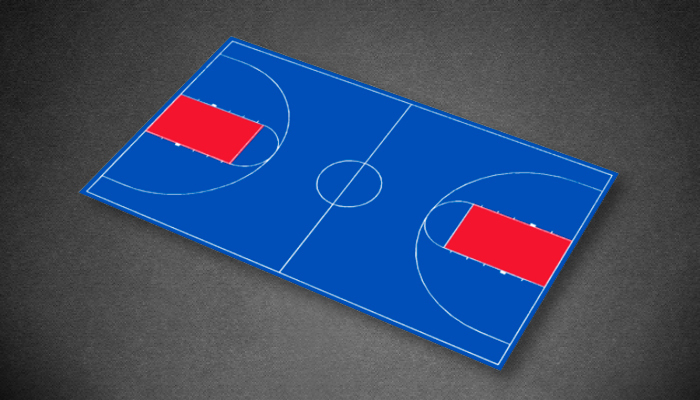 The Duraplay Full Court kit provides a regulation high school court surface complete with colored lanes, 3-point arcs with 180° coverage and other relevant lines. 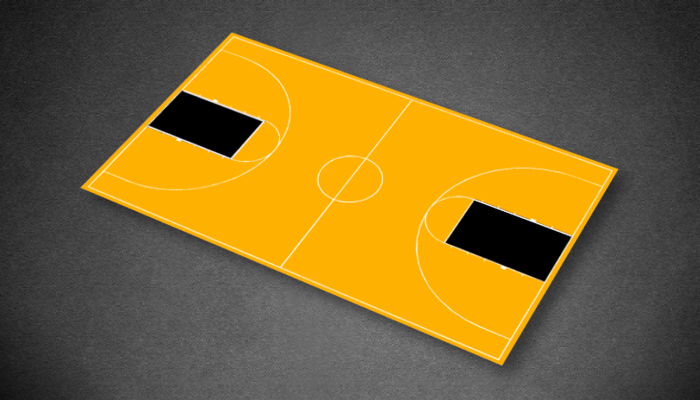 Designed for both commercial and consumer applications, this kit is ideal for those looking for a safer, more attractive, and easier to maintain outdoor court surface when compared to asphalt or concrete. 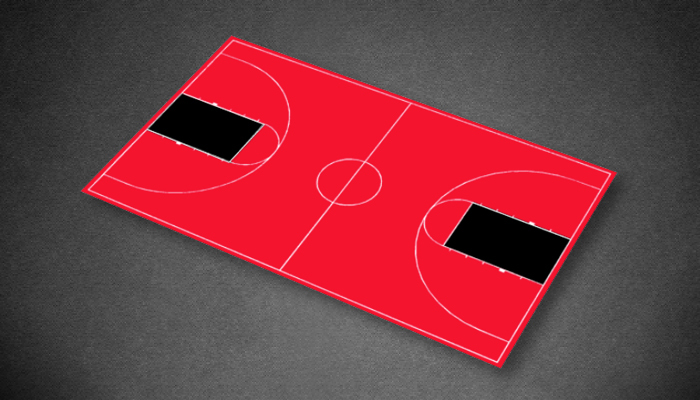 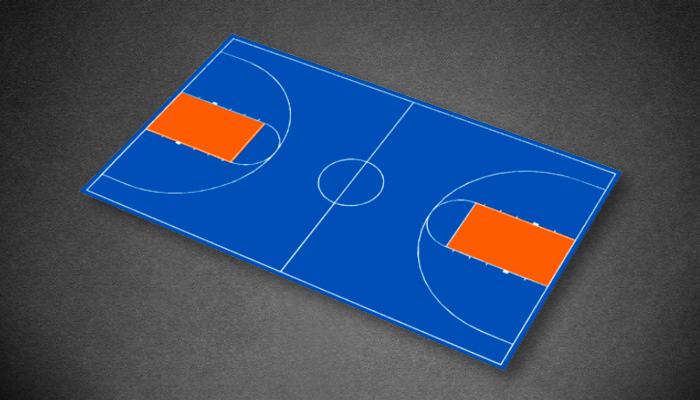 The 51’ x 84’Full Court kit is available in 7 color combinations as shown below. 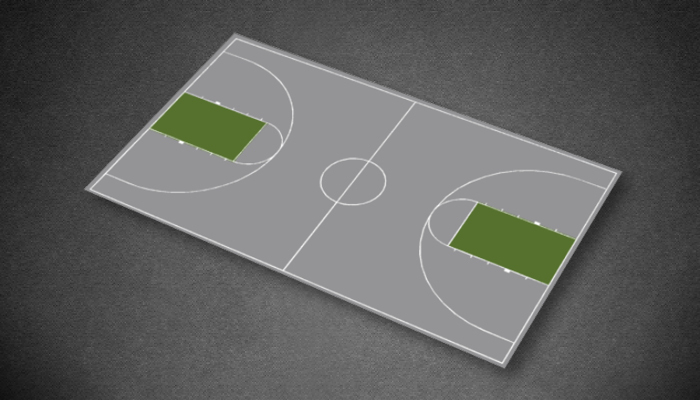 51' 0" x 83' 11"
51' 2" x 84' 2"